Africa Summit: We Are Foolishly Giving Away. 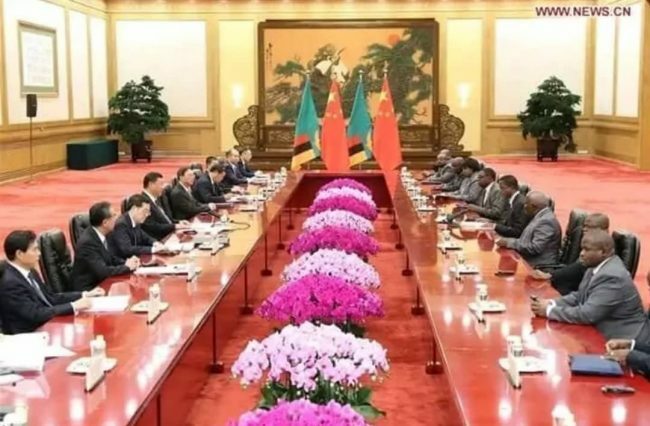 China has invited (read summoned) leaders of its African colonies for the 7th Summit of the Forum on China – Africa Cooperation (FOCAC) scheduled for September 3 – 4, 2018 in Beijing. What future are we sharing with China? We are simply foolishly giving our future to China. These African leaders will be treated like kings, fed plenty Chinese curry, alcohol and given all sorts of toys and tokens while the Chinese looks at their begging bowls and how to further suffocate them with debt. And when they return to their poor and mismanaged African countries, they will be talking as if they have found the keys to heaven, bilateral, trade and investment nonsense, not knowing that they are just further mortgaging their people and country.